Here is the second instalment of this month's series on Fitting Fundamentals. 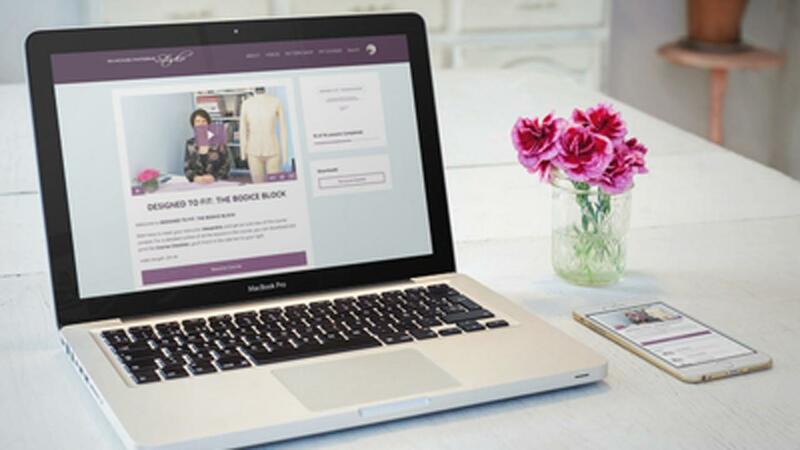 If you missed the first, just click here. Today's video discusses the three fitting methods that will help you assess the fit of your garment. Each one of these methods is usually discussed on their own but I'm going to suggest we use them in combination. Watch the video to learn how to to do that. If you have some of your own tips and tricks you'd like to share please do so in the comments! 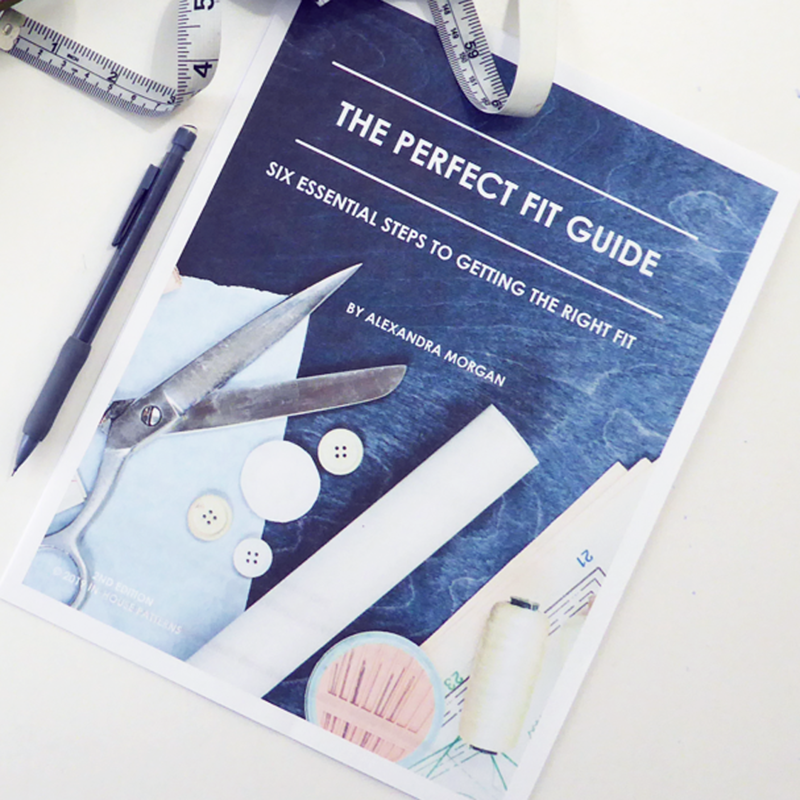 As I mentioned in the video, you can download The Perfect Fit Guide absolutely FREE. Click the image below to get started. 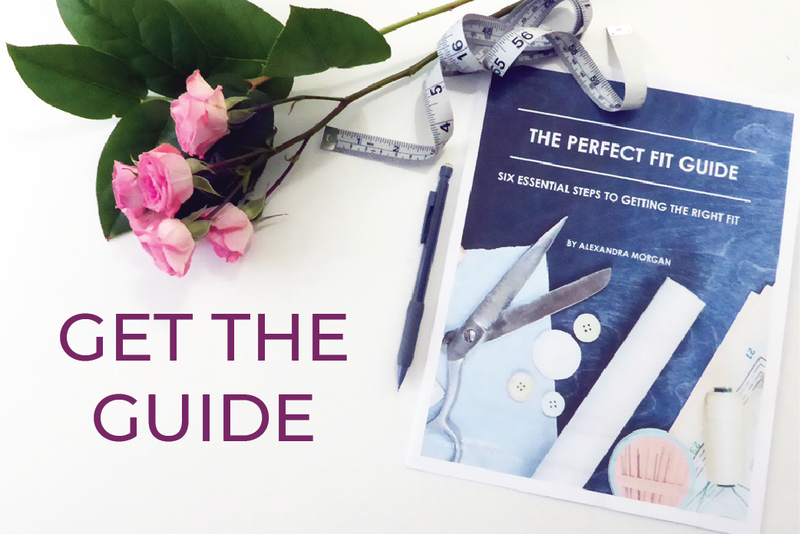 The guide has been newly updated and now includes The Pattern Measurement Worksheet to get you to a better fit faster!